Another addition to Thomas O'Brien's successful collections of Batik and Moroccan influenced rugs for Safavieh rugs, the unique Moroccan Panel rugs design blends two styles and is crafted from wool and silk. 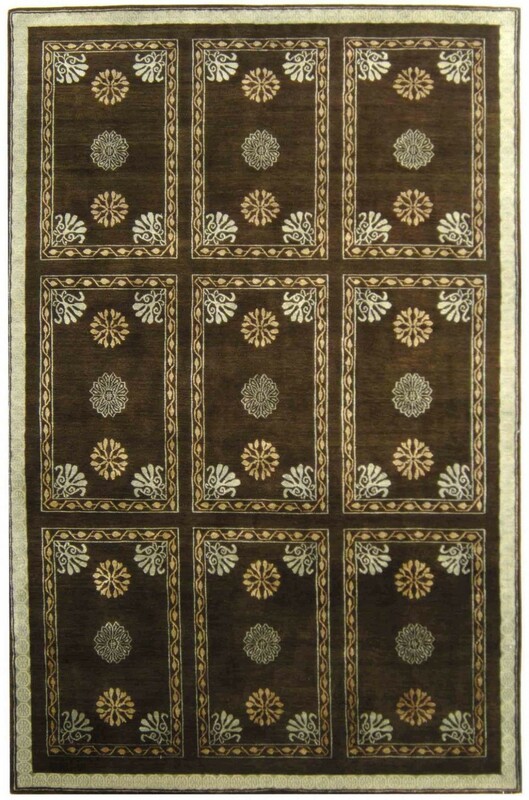 The paneled layout features medallions and figures that recall tribal Caucasian motifs while the border of the rug displays intricate filigree. The rich contrast of light and dark produces a chic rug, perfect for the contemporary home.